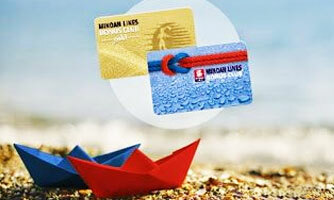 With Minoan Lines you are guaranteed the best price. This year Minoan Lines offers a 30% & 20% Early Booking discount for your ferry trip between Greece and Italy. 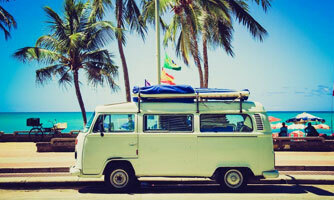 The discount is valid for one way and roundtrip tickets and can be combined with all other offers and discounts. 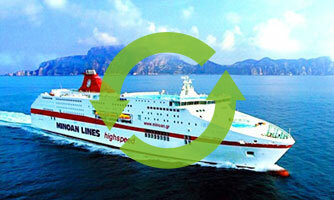 Book your ferry tickets with Minoan Lines now and save money! • Valid for one way and round trips. • Tickets must be issued within 15 days from the date of reservation. If the booking is not confirmed within the 15-day deadline, the reservation is cancelled automatically. • Valid for all accommodation and private vehicles categories. • Cumulative with all other discounts of the standard commercial policy. • No refund will be made for Early Booking tickets. • Valid for limited passenger and vehicle availability. Reservations cannot be cancelled once an Early Booking ticket has been issued, however, the trip dates of tickets can be changed or altered to open date tickets. must be paid when the new date is established.